Anyone else obsessing over the bow heels trend? Last time I reported on shoe trends I received some positive feedback, encouraging me that I wasn't some crazed shoe fanatic who had no idea what was going on in these trendy days of 2014. 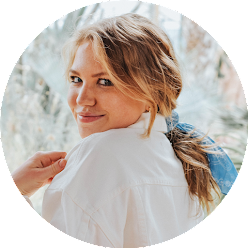 In all seriousness, the bow heel trend makes me feel like God has sent down an angel among the designers of our nation (and other nations) and graced them with this creative, preppy flare on classic heels. 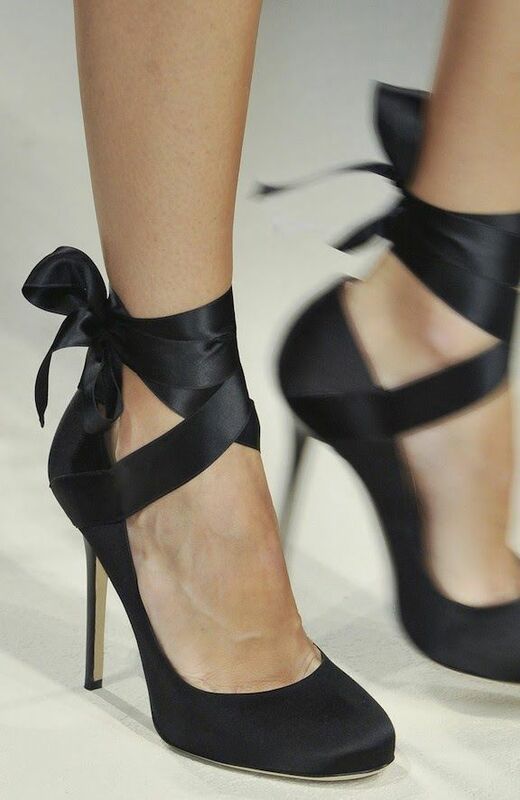 The bow on the ankle is a fabulous twist on the bow on the toe heel, which I am not as much of a fan of. How do you feel about the trend? I want some of the lace up balletesque ones! So cute! Love them! This post summed up my exact feelings towards this trend! Love! !